We offer premium Copra of Kerala origin, which has natural aroma and flavor. The oil extracted from our Copra is of superb quality. 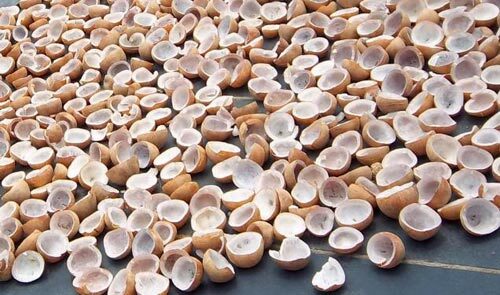 The coconut flesh is extracted and dried in the sun until it loses most of its water content, which must not amount to more than 6%, to obtain good quality Copra. Moreover, our finest Copra is provided at affordable price.